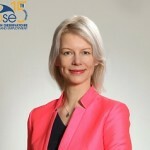 This exclusive interview is part of a special series meant to celebrate EOSE’s 15th Anniversary! 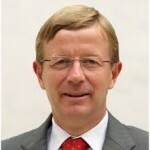 Michael Wiederer is the President of the European Handball Federation. 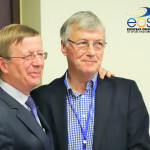 As part of the EOSE’s 15th Anniversary special campaign, it is a pleasure and an honour that he agreed to contribute highlighting key challenges and opportunities ahead for the sport movement and his own Federation. You were elected as the 4th President of the European Handball Federation in late 2016 but have also been shaping the Federation since its creation as you were the first General Secretary. 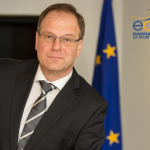 Would you share with us your ambition and main priorities for the future of EHF and some lessons learned from your first year as President of one of the most important European sport federation? MW: “First of all, the European Handball Federation has steadily up risen since its beginnings in 1991. It means that success was, and is, always defined by various fields including the economic component on the one hand and the stability of the competitions in a seemingly reciprocal status quo; all of this fits together with the technical and development aspects that a traditional sport is confronted with again and again. Consequently, the coming periods will be defined by the same prerequisites to the sport as it was in the past, as it faces the ever-changing modalities of the social and life in relation to business and political developments. EHF is a pioneer in the extent of its involvement and investment in Education and Training programmes for the sake of the game. Can you let us know why Education has always been a pillar of your Federation and what avenue you see for the future? EHF is a partner of a new EU funded project (Erasmus+) led by EOSE entitled ONSIDE (“Innovative education to enhance the skills of Sport Officials in Europe”) to start on 1st January 2018. The focus of this innovative project is on sport officials (e.g. umpires, referees, judges) which are at the heart of sport and involved in competitions/games/contests from grassroots to the elite level. Why did EHF agree to be involved in the project as partner and what are your expectations? 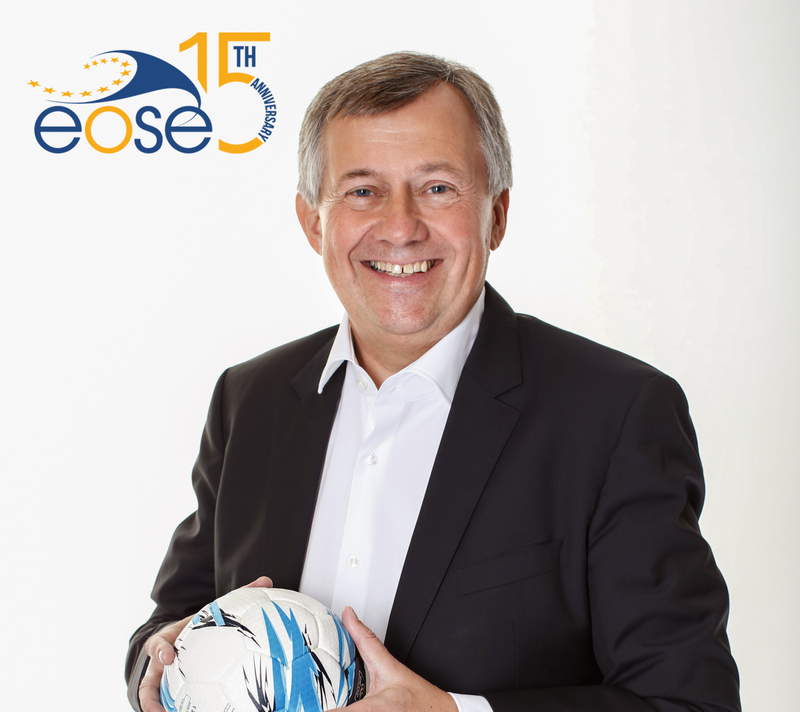 EOSE is celebrating its 15th Anniversary in December 2017 and has been advocating and facilitating collaborative action for skills development in the sport and physical activity sector since its inception. When was the first time you heard about the work carried on by EOSE? Do you have any special anniversary message for the organisation? 26 July 2013 You can now take the 1st step towards becoming a fitness professional by just going online!